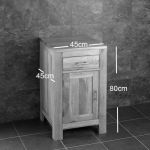 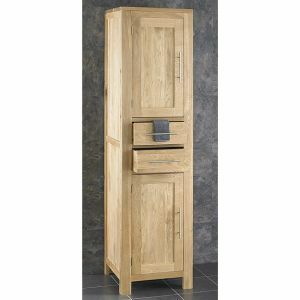 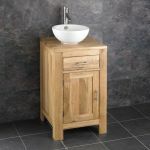 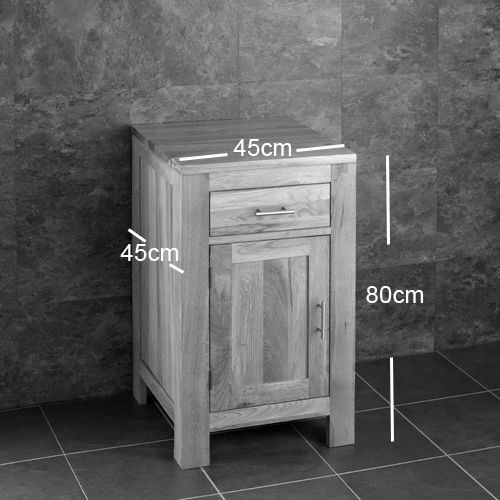 If you’re on the lookout for a solid oak, single door, narrow freestanding basin unit, this product is sure to turn your head! 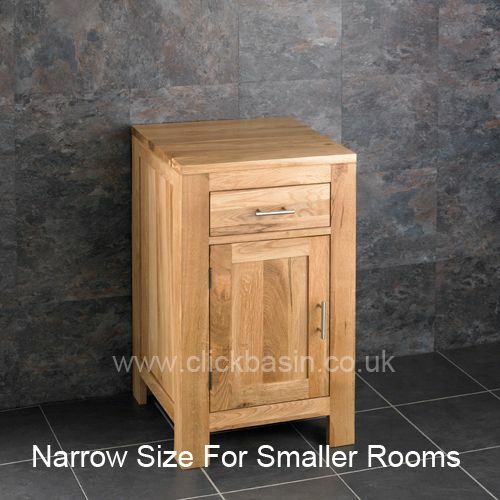 Not only is it practical and affordable, it’s also extremely stylish and well built. 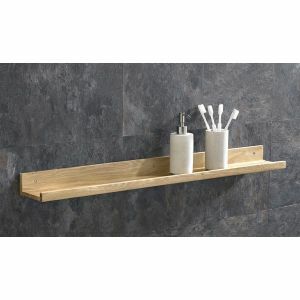 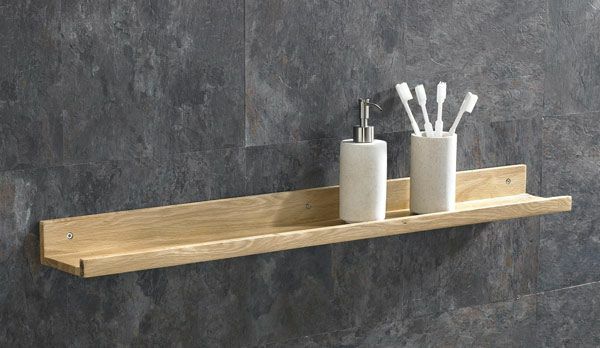 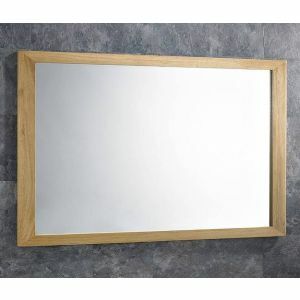 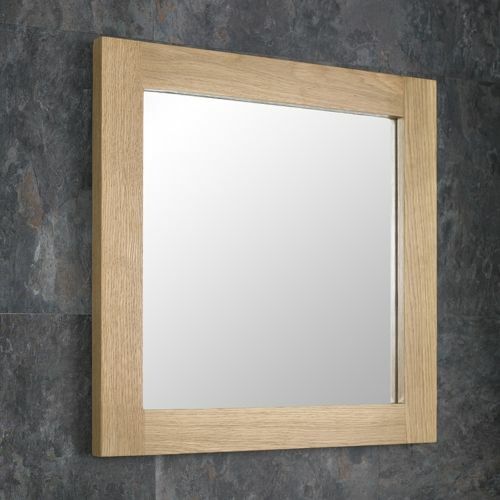 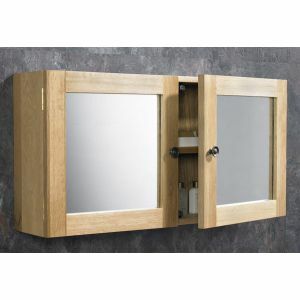 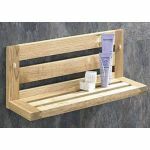 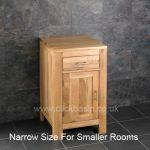 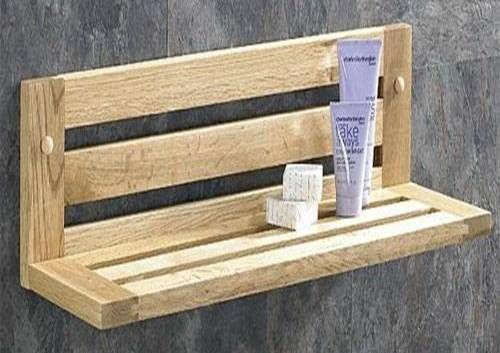 All of the solid oak bathroom furniture here on our website is handcrafted and finished to the best possible standard. This model of basin unit is best suited to smaller bathrooms, en-suites and cloakrooms – but don’t let that detract anything from the elegance and luxury that this basin unit transmits. 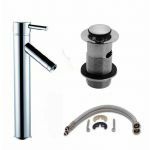 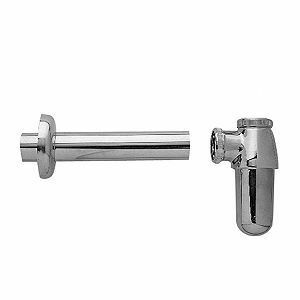 You don’t just get the basin unit when you purchase this bundle – you also receive the basin itself, a tap, waste and tap hoses. 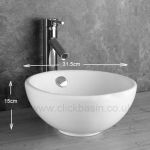 That’s everything you need in order to get the basin unit and basin installed – it also means you don’t need to look around the shops for suitable fittings and hoses. This solid oak basin unit contains a false drawer to hide the plumbing. This basin unit is undrilled, allowing for greater flexibility when it comes to choosing where to position the taps and internal plumbing. Made from high quality ceramic - the counter top mounted basin matches the unit perfectly.